Call it a flyer/flier, bill/handbill, broadsheet or a circular, this piece of page is a powerful advertising tool. 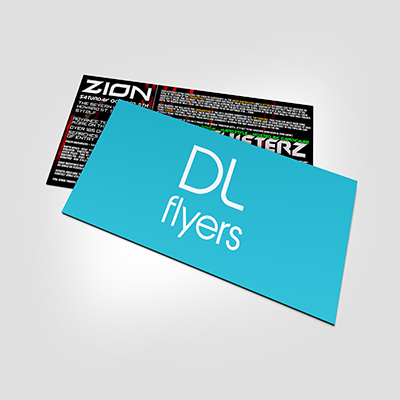 Upload your own artwork or custom design your double sided DL flyers using our design template. 150gsm Matt or Glossy paper. Starting at N10,450 for 200 copies.